Amazing home-site. Beautiful land above it all! 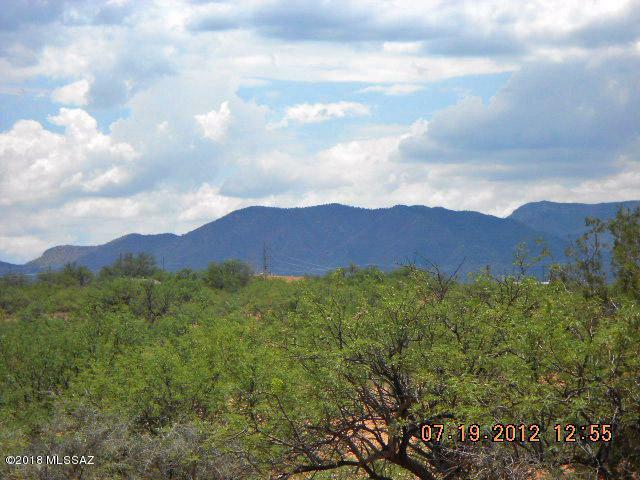 4-acres with views of the San Pedro Valley, Dragoon Mountains to the east & Whetstone Mountains to the west. Jennella is paved and dirt road on Catclaw for only about 1/2 mile. Outside city limits; however, minutes to Downtown shopping, restaurants, golf, medical services, and more! About 2-miles to HWY 90 to Sierra Vista and 3-miles to I-10 to Tucson. Enjoy a rural lifestyle with convenience!